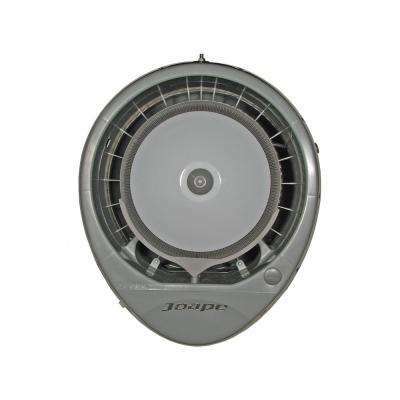 EcoJet by Joape Cyclone 23 in. Wall Mount Misting Fan in Gray, Cools 800 sq. ft.